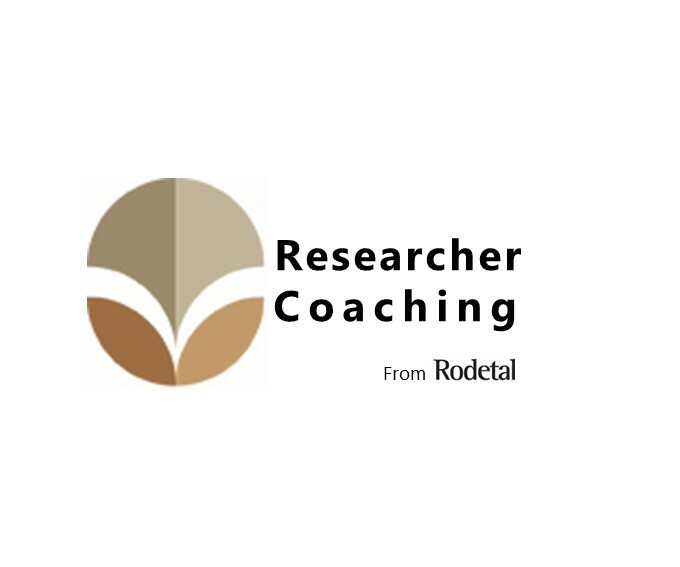 At Rodetal Ltd we support our clients to be brave, tenacious and successful by providing innovative solutions to the challenges they face. 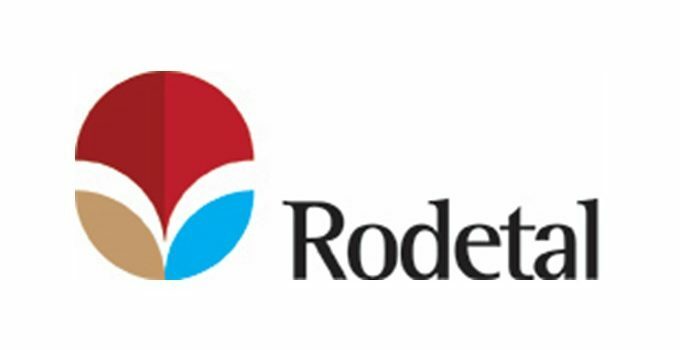 Rodetal Ltd was founded by Rod Mahoney and Alan Marshall (Rod and Al) in 2007. 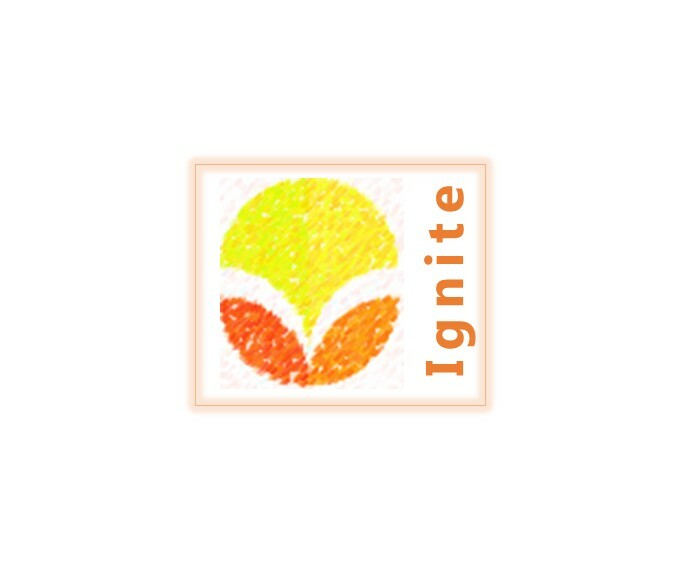 Disillusioned with conventional solutions to a widely known plumbing problem, the two friends committed to sharing ideas and expertise in creativity, plumbing and business to create an innovative and cost effective answer to a problem that plumbers had been grappling with for years. How can I connect two pipes more efficiently? 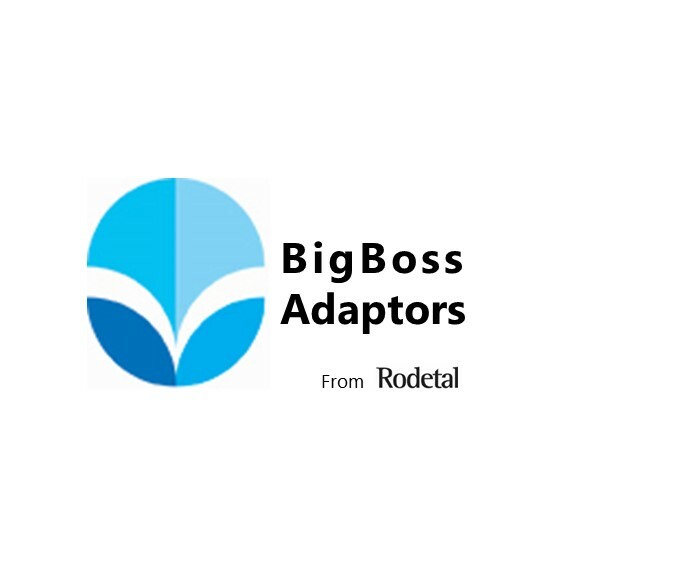 Rod and Alan asked the same question and after months of brainstorming, designing and testing, the first BigBoss adaptor was sold in Coventry in 2007. Today, the BigBoss is sold nationwide saving plumbers time, energy and money, all because two friends committed to dreaming big and never losing sight of their goal. 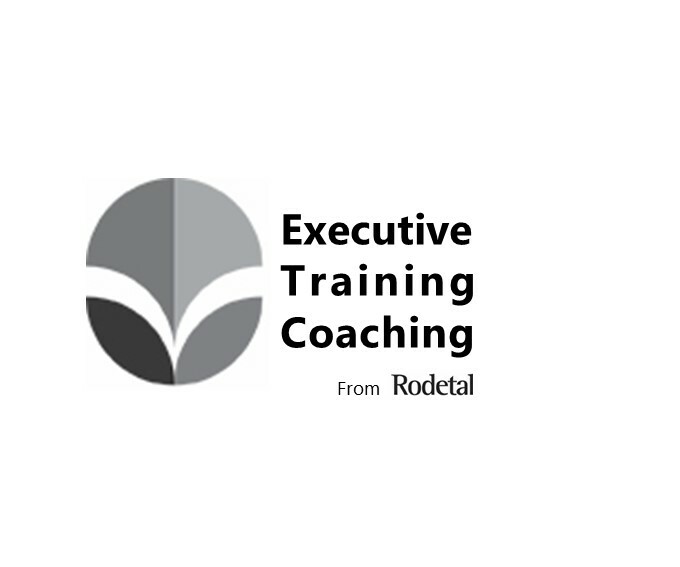 In 2016, Rodetal expanded to include executive coaching and training as part of their business portfolio. 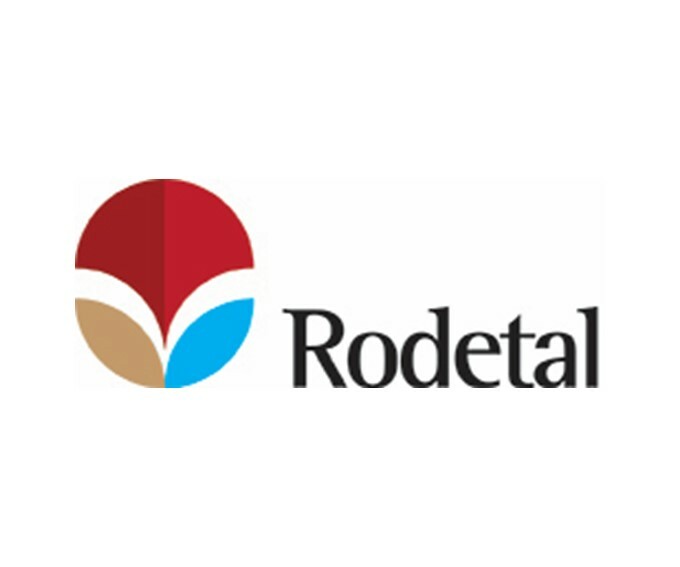 In addition to supporting those in the building trade with innovative time and money saving products, Rodetal draw on the values that first inspired Rod and Alan to work together to support a wide group of clients to be brave, tenacious and successful when working towards their own project dreams both at work and at home.